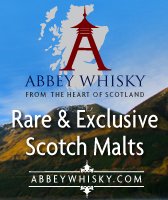 Abbey Whisky – New BenRiach Speyside Malts! 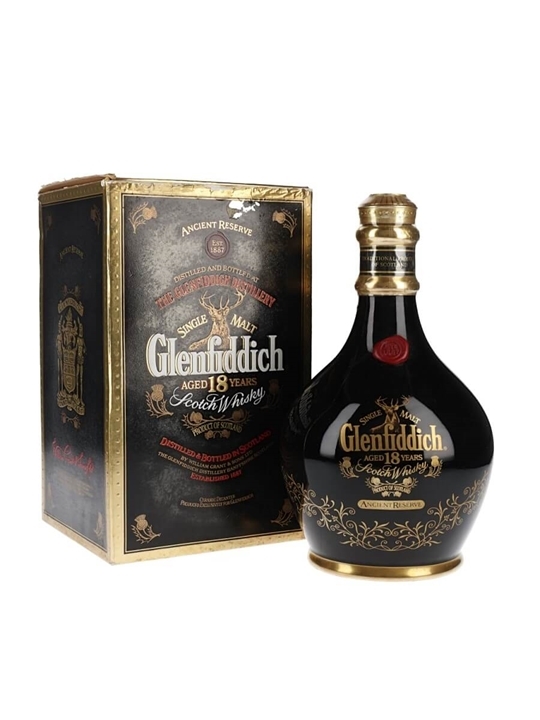 Abbey Whisky has 12 New additions to it’s range this week with whiskies from the Speyside region mainly consisting of BenRiach releases with one Glen Grant addition. The ages of the new whiskies range from 8 to 37 Year Old malts. 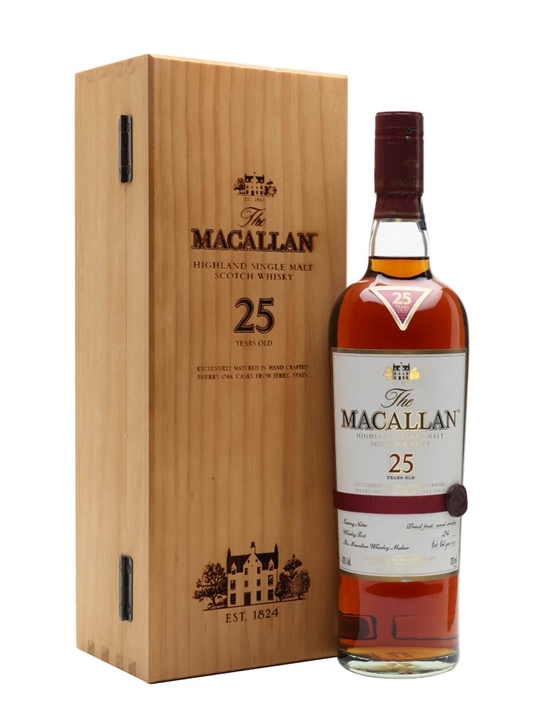 Master of Malt has 72 New additions to it’s stock this week with whiskies from the following regions and / or countries: American, Australian, Campbeltown, English, Highland, Irish, Island, Islay, Japanese, Lowland, Speyside and Swedish. 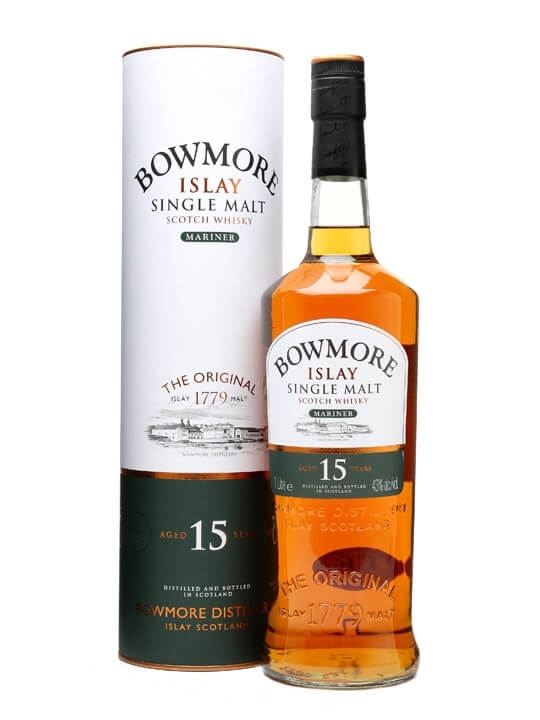 The brands include Aberlour, Ardmore, Arran, Auchentoshan, Aultmore, Balvenie, Benrinnes, Benromach, Bowmore, Bruichladdich, Bunnahabhain, Caol Ila, Clynelish, Craigellachie, Dalmore, Dufftown, Glen Garioch, Glenburgie, Glenfarclas, Glenfiddich, Glenmorangie, Isle Of Jura, Laphroaig, Longrow, Macallan, Mortlach, Oban, Springbank, Talisker, Teaninich, Tobermory & Tomatin. The ages of the new whiskies range from 10 to 48 Year Old malts. 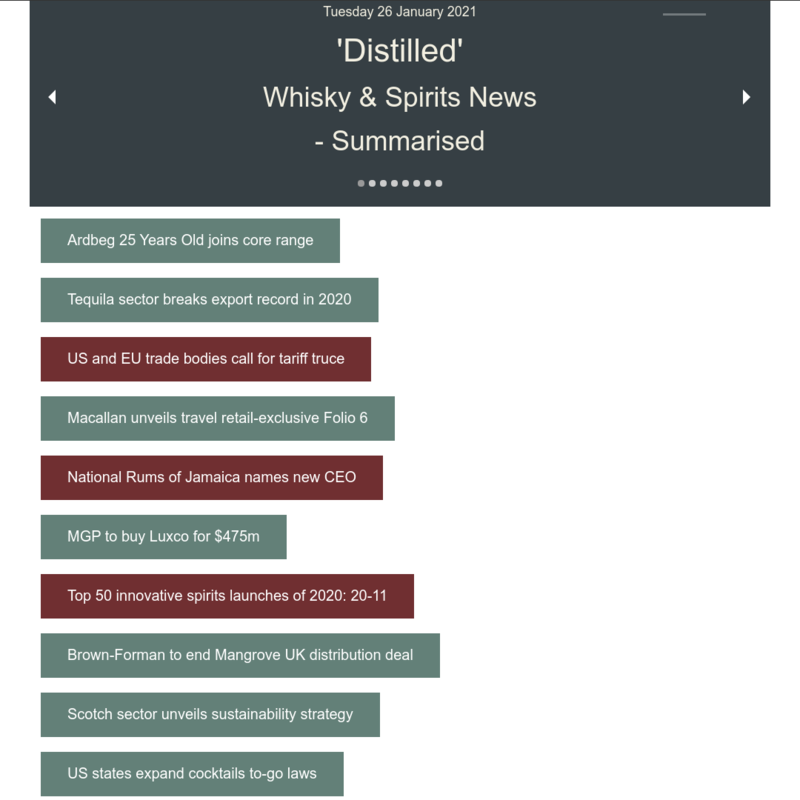 Master of Malt – New Malts Monday! Master of Malt has 71 New additions to it’s stock this week with whiskies from the following regions and / or countries: American, Campbeltown, English, Highland, Irish, Island, Islay, Japanese, Lowland and Speyside. 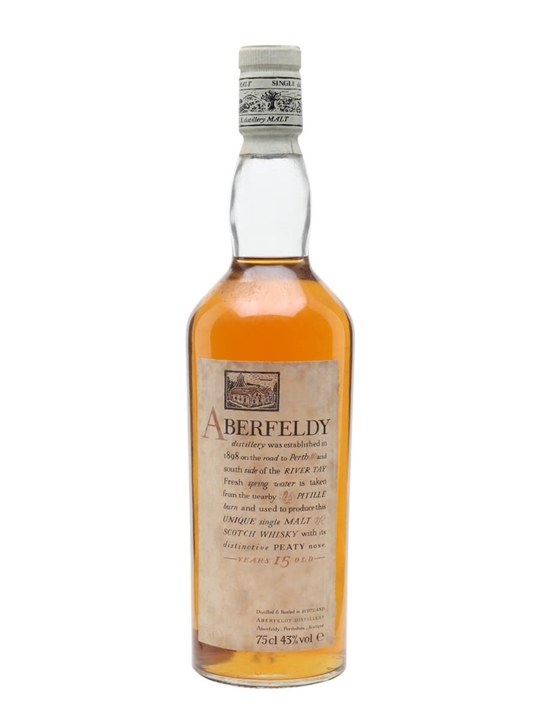 The brands include Aberfeldy, Aberlour, Allt-a-bhainne, Ardbeg, Ardmore, Auchentoshan, Auchroisk, Aultmore, Balblair, Balvenie, Ben Nevis, Benriach, Benrinnes, Big Peat, Blair Athol, Bowmore, Braeval, Bunnahabhain, Caperdonich, Clynelish, Dufftown, Edradour, Fettercairn, Glen Elgin, Glen Grant, Glen Moray, Glen Ord, Glen Spey, Glenburgie, Glencadam, Glenglassaugh, Glengoyne, Glenlivet, Glenrothes, Highland Park, Imperial, Ledaig, Macallan, Miltonduff, Port Ellen, Springbank, Stronachie, Talisker, Tamdhu, Tamnavulin, Teaninich, Tomatin & Tormore. The ages of the new whiskies range from 7 to 43 Year Old malts. Shades of youth here … I remember those far off days when I used to take a trip to the sweetie shop and blow my spending money on cheap sweets. As I eagerly despatched those sugar laden, teeth rotting time bombs, I was blissfully unaware that in years to come these bargain basement, cavity causers would have my dentist laughing all the way to the bank. Well, the taste of Parma Violets is, and it can be yours without the need to fear the dentists drill. The Auchentoshan 27 Year Old Single Cask from Master of Malt has an amazing Parma Violets flavour that will surprise (and hopefully) delight you. 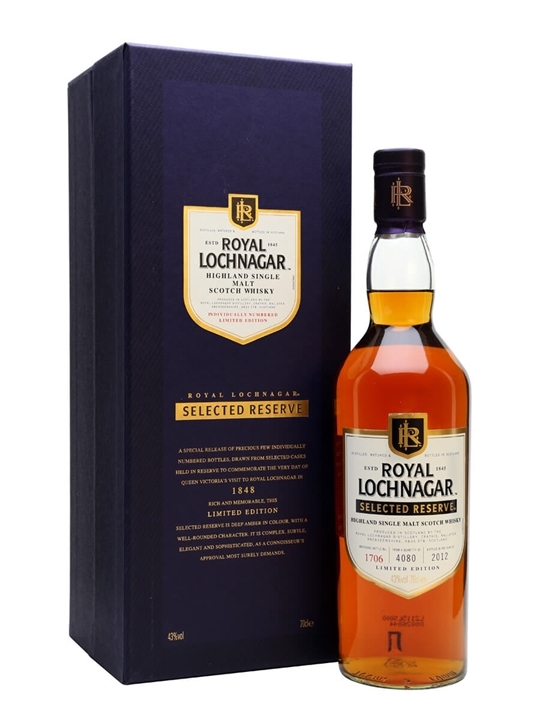 If you want a dram that’s a little bit different, this may be the one for you. 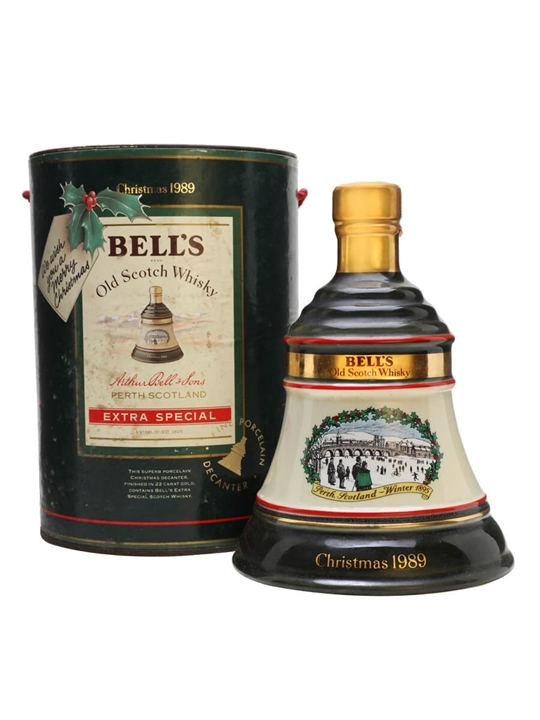 And if you’re hankering for a bit of nostalgia, this whisky will certainly bring it all flooding back. 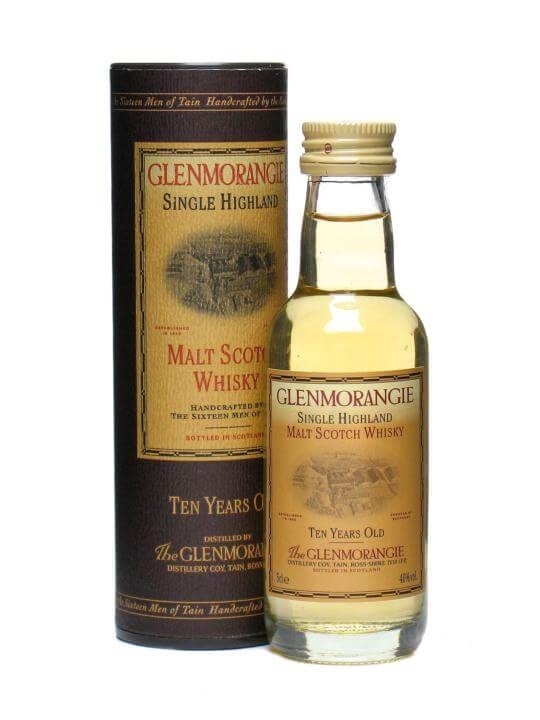 (Master of Malt) Nose: Subtle hint of wood, floral with nice hints of vanilla. Palate: Parma Violets big time! Sweet, slight oil, hint of lemon. Finish: Floral and WOW! those Parma Violets really cut thru! Long finish of spicy pepper. 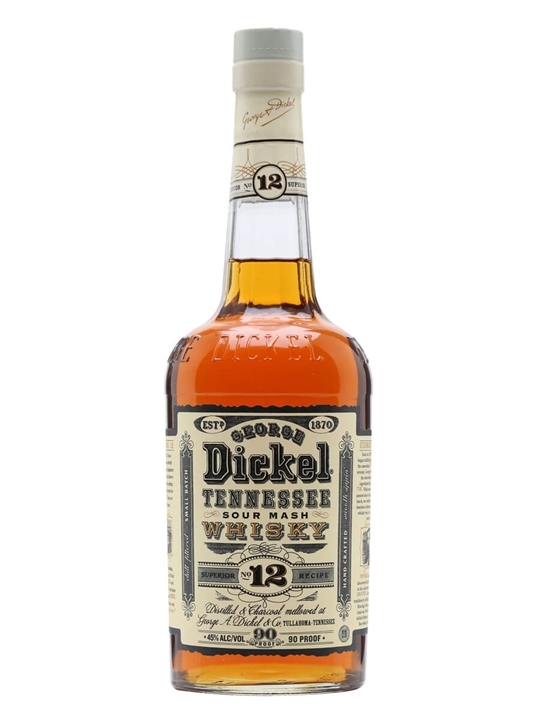 Overall: A palate spoiling, unusual malt that certainly packs a hit. You’ll either love or hate those Parma Violets flavours but it certainly is a dram that deserves some perseverance. 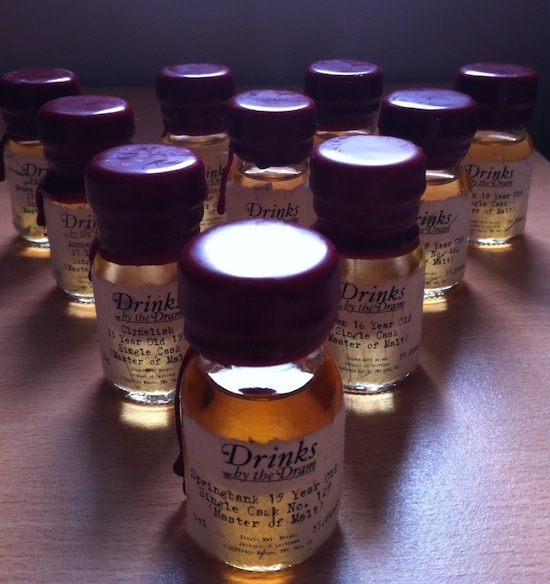 Many thanks to Master Of Malt for this sample. 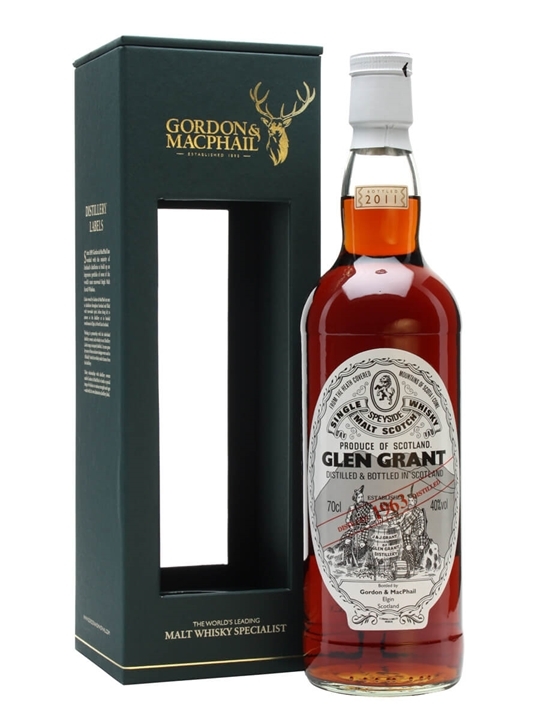 Master of Malt – New Malts For February! Master of Malt has 64 New additions to it’s stock this week with whiskies from the following regions and / or countries: American, Highland, Irish, Island, Islay, Japanese, New Zealand, Lowland and Speyside. 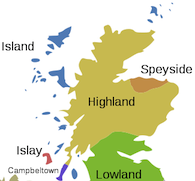 The brands include Aberfeldy, Aberlour, Benrinnes, Bladnoch, Bunnahabhain, Caol Ila, Cardhu, Clynelish, Cragganmore, Glen Moray, Glenfarclas, Glenglassaugh, Glenmorangie, Glenrothes, Highland Park, Lagavulin, Laphroaig, Longmorn, Macallan, Miltonduff, Mortlach, Oban, Speyburn, Tamnavulin & Tomintoul. 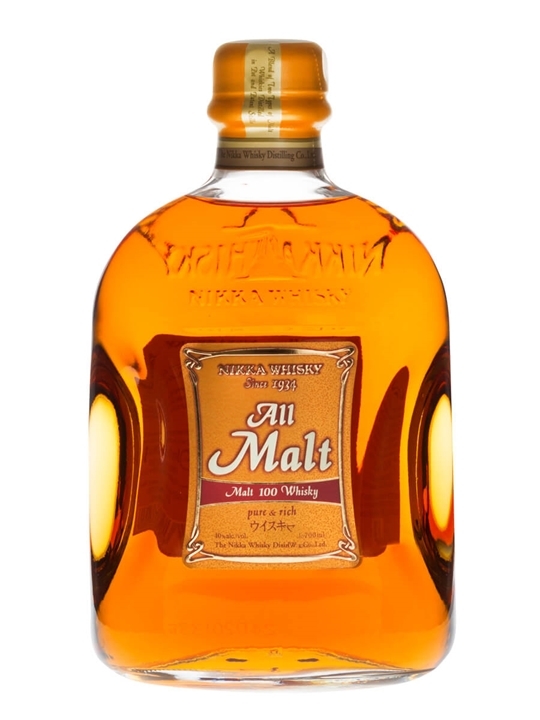 Master of Malt – New Malts To Watch The Snow By! 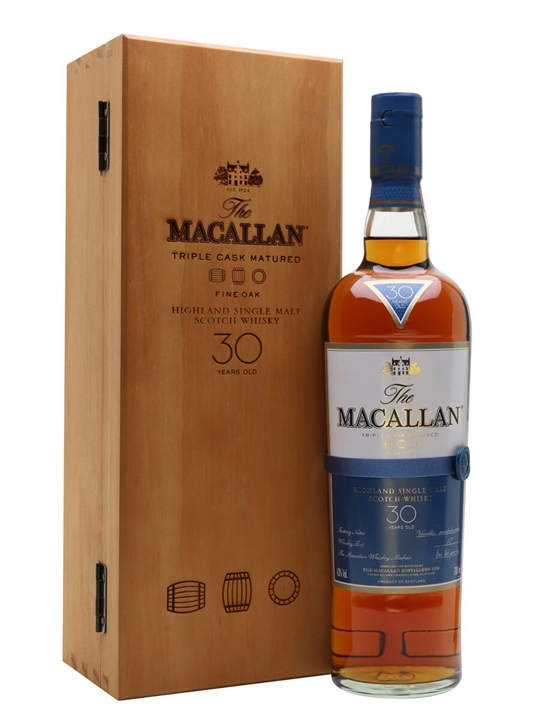 Master of Malt has a whopping 190 odd New additions to it’s stock this week with whiskies from the following regions and / or countries: American, Campbeltown, Dutch, Highland, Irish, Island, Islay, Japanese, Lowland, South African and Speyside. 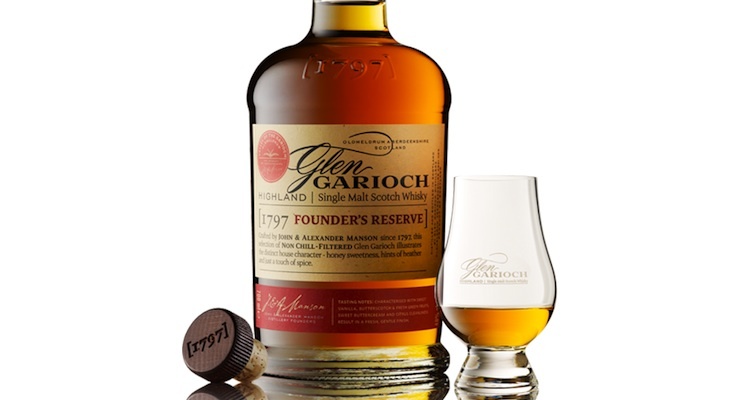 The brands include Aberlour, Arran, Auchentoshan, Auchroisk, Balvenie, Banff, Ben Nevis, Bladnoch, Bowmore, Braes Of Glenlivet, Braeval, Bruichladdich, Bunnahabhain, Caperdonich, Cardhu, Craigellachie, Dailuaine, Deanston, Fettercairn, Glen Grant, Glen Mhor, Glen Moray, Glen Ord, Glen Scotia, Glendronach, Glenfarclas, Glenfiddich, Glenglassaugh, Glengoyne, Glenlivet, Glenrothes, Glentauchers, Glenturret, Highland Park, Inchmurrin, Laphroaig, Ledaig, Linkwood, Longmorn, Macallan, Macduff, Miltonduff, Mortlach, Oban, Old Pulteney, Royal Lochnagar, Talisker, Tamdhu, Tamnavulin, Tormore & Tullibardine. 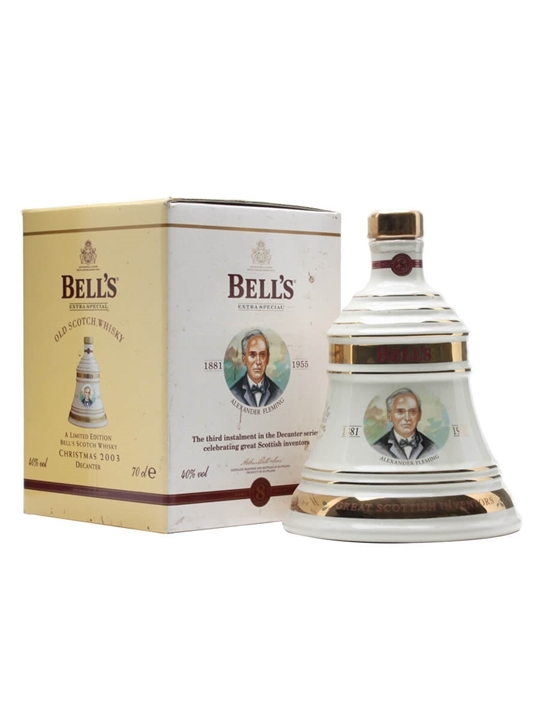 The ages of the new whiskies range from 10 to 43 Year Old malts.